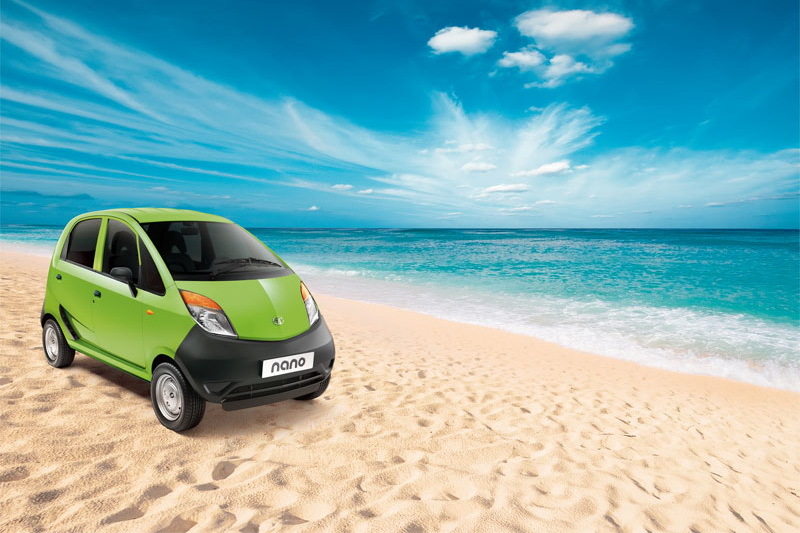 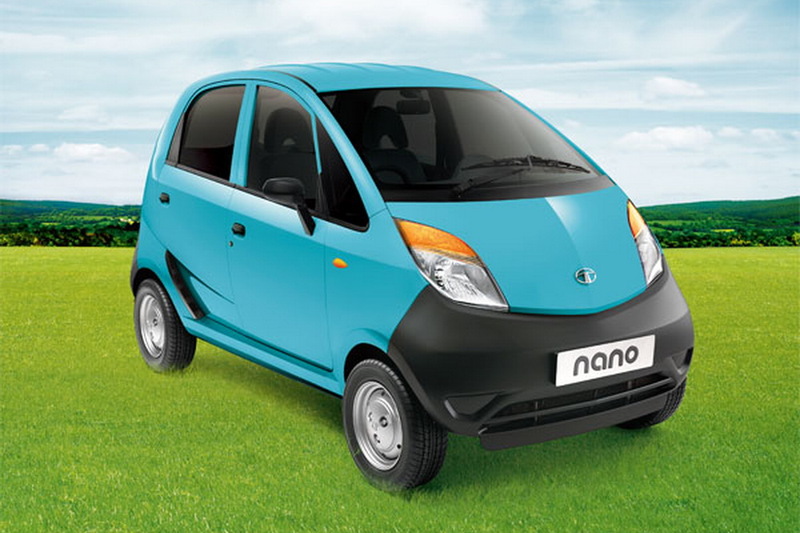 India’s Tata Motors announced today the introduction of the 2012 model year Nano, which perhaps not too surprisingly, looks identical to the outgoing version. 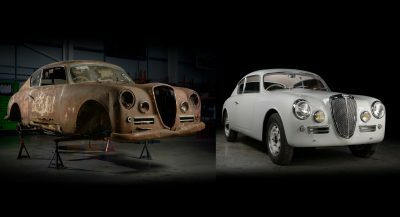 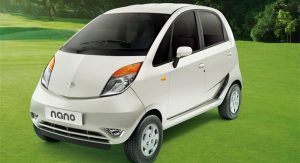 However, even though the design remains the same, the Indian carmaker claims to have made a host of improvements, the most important of which is a revised engine. 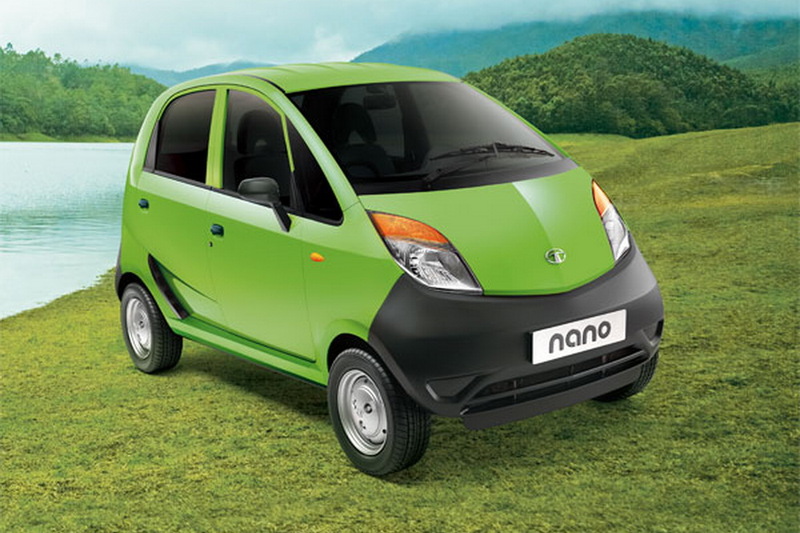 The tiny city car’s 624 cc powerplant has gained an extra 3HP and 3Nm of torque, for a total output of 38HP and 51 Nm (37.6 lb-ft), helping it reach a top speed of 105 km/h (65 mph). 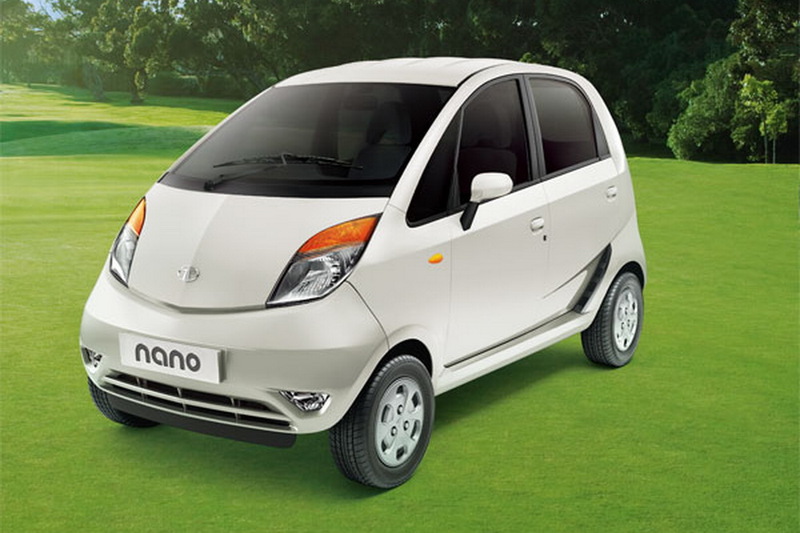 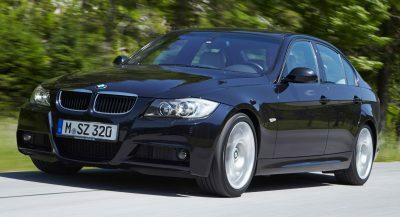 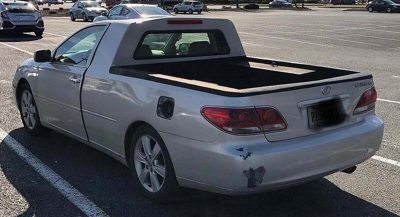 At the same time, it consumes less fuel at 4.08 lt/100 km (57.6 mpg US) compared to the previous model’s rating of 4.23lt/100km (55.5mpg US). 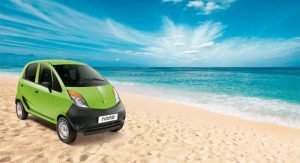 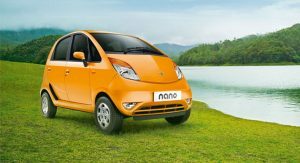 The new Nano’s CO2 emissions of just 92.7 g/km are not to be sneered at – though we’d take the company’s claim that its new model is “a perfect combination of power and performance” with a grain (or two) of salt. 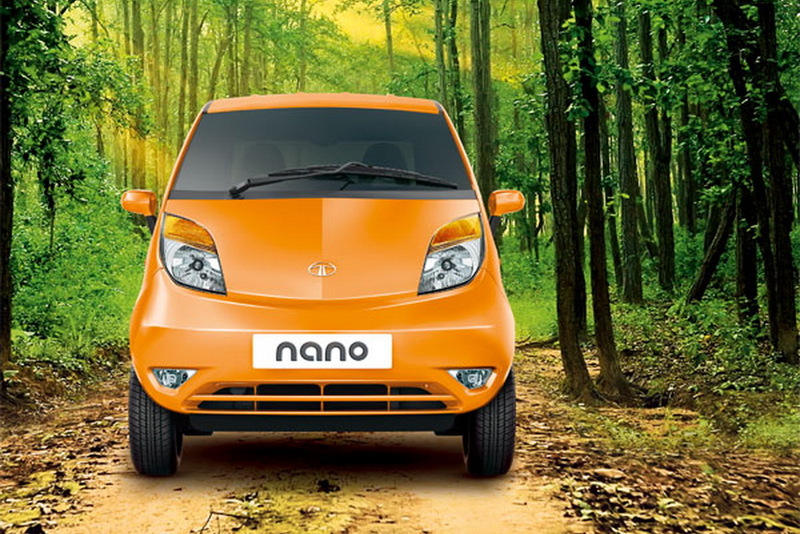 Other changes on the Nano including a revised suspension set-up with an anti-roll bar up front, retuned steering system and the addition of power-assisted brakes on all models. 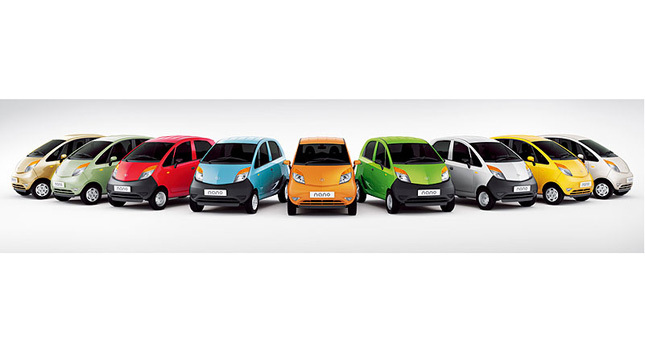 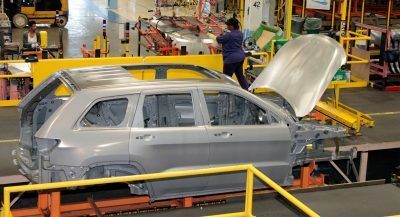 Tata says that it has also improved the standard equipment on certain models and added a new palette of available colors. 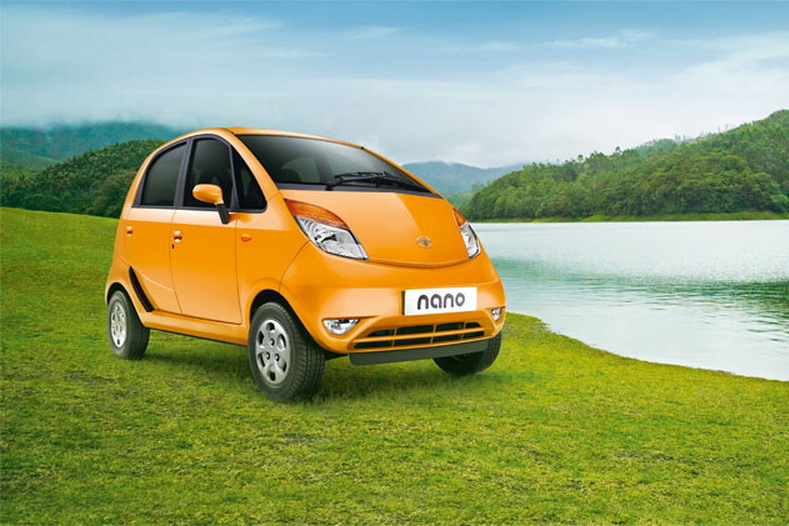 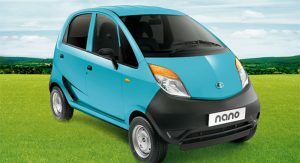 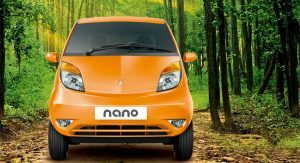 The latest update was necessary in order to renew interest in “the world’s most affordable car” as despite a starting price of 140,000 rupees ($2,730 US), the Nano has failed to deliver selling sold only 130,000 units since its launch, while it has also faced a not exactly image-enhancing fire issue in 2010.